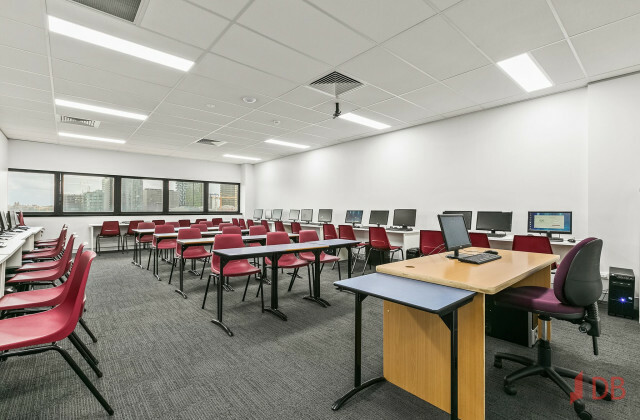 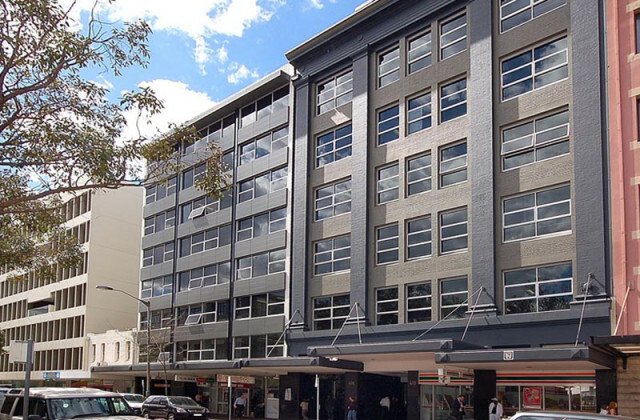 This five level building consists of 4 commercial floors of varying sizes (187sqm-300sqm) with each featuring 3.35 metre ceiling heights, exclusive Belmore Street lobby featuring Terrazzo flooring, elevator opening directly onto each floor and outdoor terraces adding to buildings overall appeal. 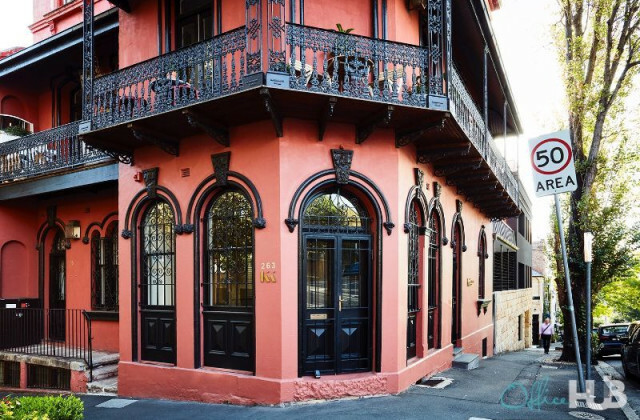 The building is prominently located on the corner of Belmore and Foveaux Streets in Surry Hills. 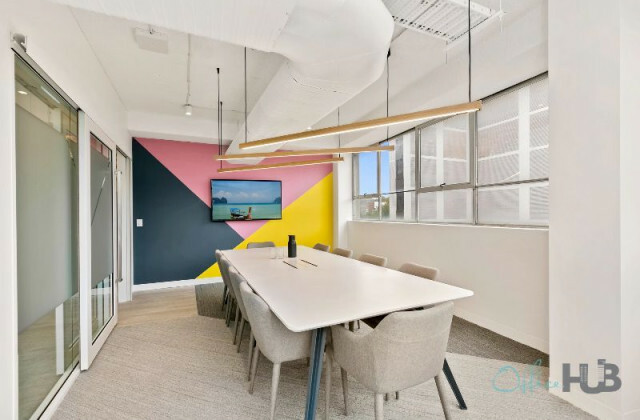 The property sits just 200m from Central Station and within close proximity to the recently refurbished Prince Alfred Park.